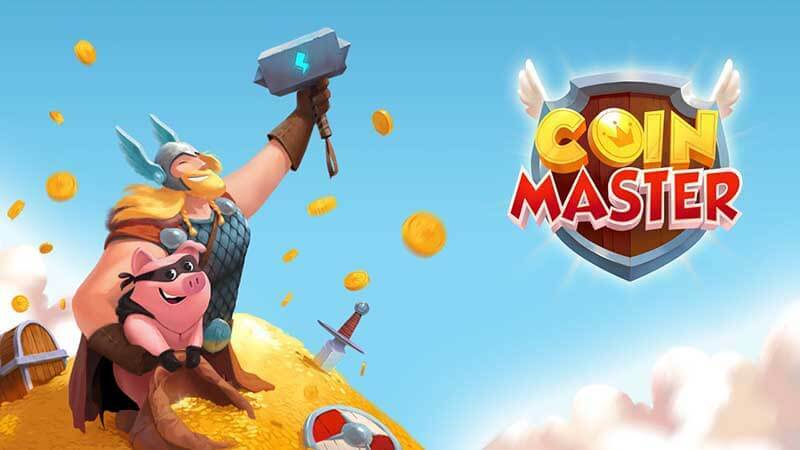 If you enjoy playing titles which allow you to build your own village and defend your village from enemies, it’s well worth downloading Coin Master for PC. To discover some of the unique benefits of downloading Coin Master simply continue reading. 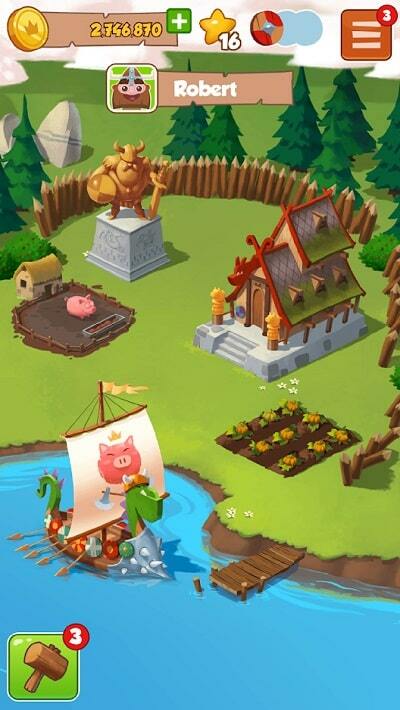 In Coin Master, you’ll be in charge of building your very own viking village, which you’ll need to protect from other players, who may choose to attack your village in order to raid the supplies which you’ve accumulated. 1. Coin Master is unique as it incorporates a slot machine game into its gameplay. While there are a lot of village building games which are available to download, Coin Master stands out from its competition as it offers a fun slot machine game. Each time you spin the in-game slot machine you’ll have a chance to win valuable supplies or coins. The latter of which you’ll be able to use to create new buildings and to expand your viking village. However, each time you spin your slot machine you’ll also have a chance to land on an attack icon, a loot icon or a raid icon. All of which will force you to perform the action which you’ve landed on. 2. You’ll have plenty of opportunities to attack and raid rival villages. While you can collect coins by spinning the in-game slot machine and crossing your fingers, there is another way to collect valuable coins. If you build a strong enough army, you’ll be able to attack and raid nearby villages in order to steal as many precious coins as you can find. 3. Coin Master also features an in-game card trading game. As you progress through Coin Master’s levels you’ll collect cards which you’ll need to collect in order to unlock sets which will allow you to unlock brand new villages. Each of which will be more powerful than the last. So it’s well worth collecting as many cards as you can, in order to progress through Coin Masters’ levels and to increase your village’s chances of defending itself against surprise raids. 4. You’ll be able to trade your resources with your friends. If you enjoy playing social games you’ll also enjoy being able to trade resources such as duplicate cards with your friends. So it’s well worth building up your friends lists as quickly as you can by inviting your friends to play Coin Master with you. So that you’ll be able to help each other advance quickly through Coin Master’s challenging levels and to build thriving, formidable viking villages. 5. Coin Master is regularly updated and is played by millions of players each day. 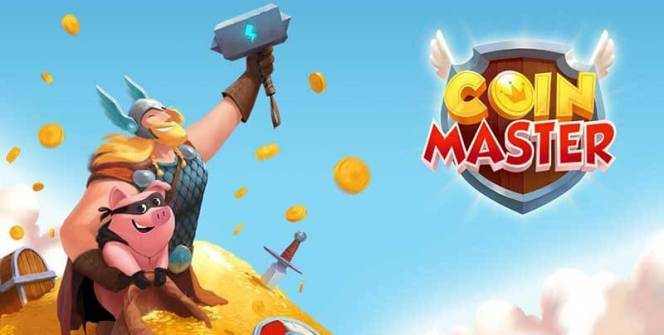 If you prefer playing games which feature regular updates it’s well worth giving Coin Master a go as it has already amassed millions of fans, who you’ll be able to battle in order to become the most powerful viking village around. So what are you waiting for? It’s well worth discovering why millions of players play Coin Master on a daily basis. Sometimes when playing Coin Master, bluestacks ask you fee to pay but gives you option to download some apps. Every time it asks you just select “Install apps” and continue using it free. I hope you enjoyed this article, please rate and share. If you have problems running Coin Master on your desktop or any other issues, leave a comment below.